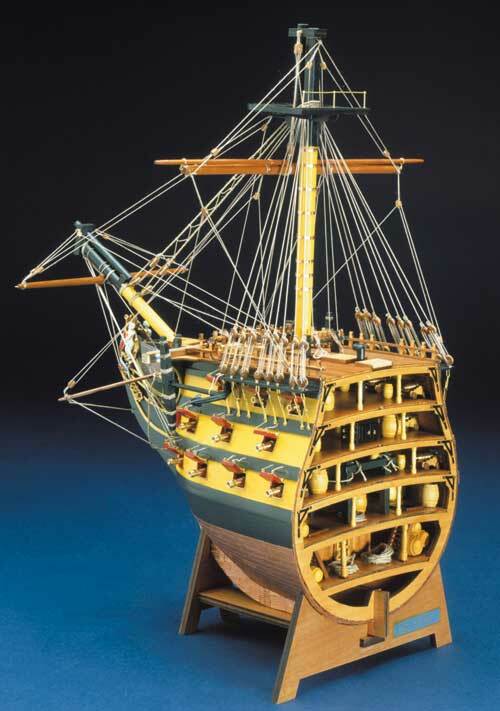 Mantua Panart HMS Victory Bow Section Model # Art746 Panart's model kit creates the bow section of Nelson’s famous flagship at the battle of Trafalgar. 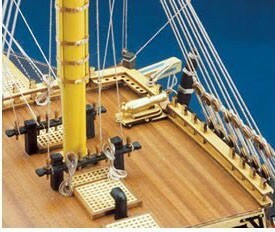 All decks are fully fitted to accurately replicate the construction and type of equipment in use at that time. 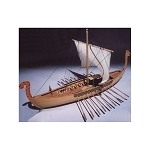 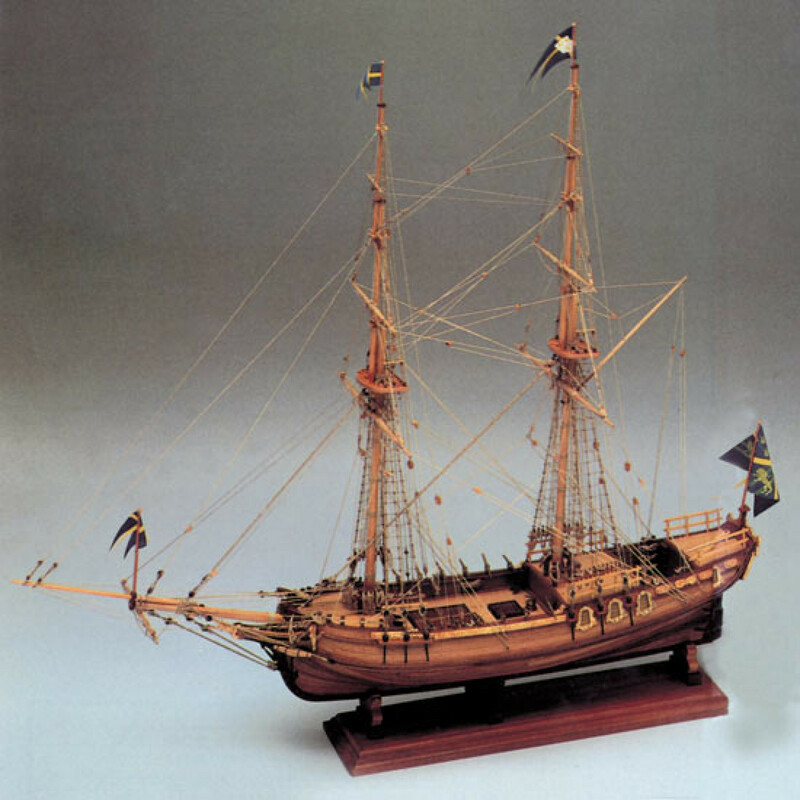 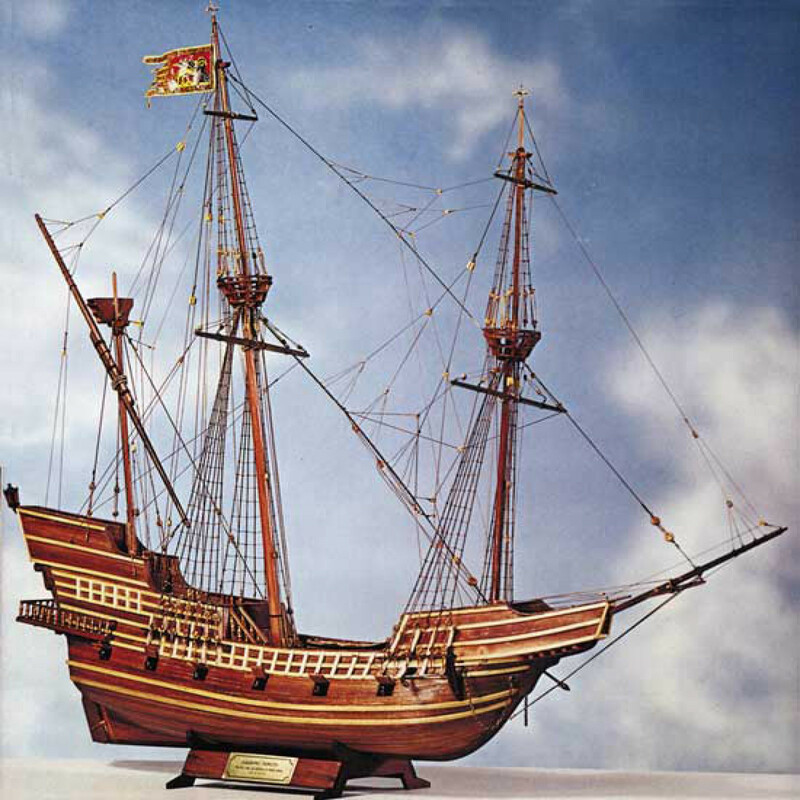 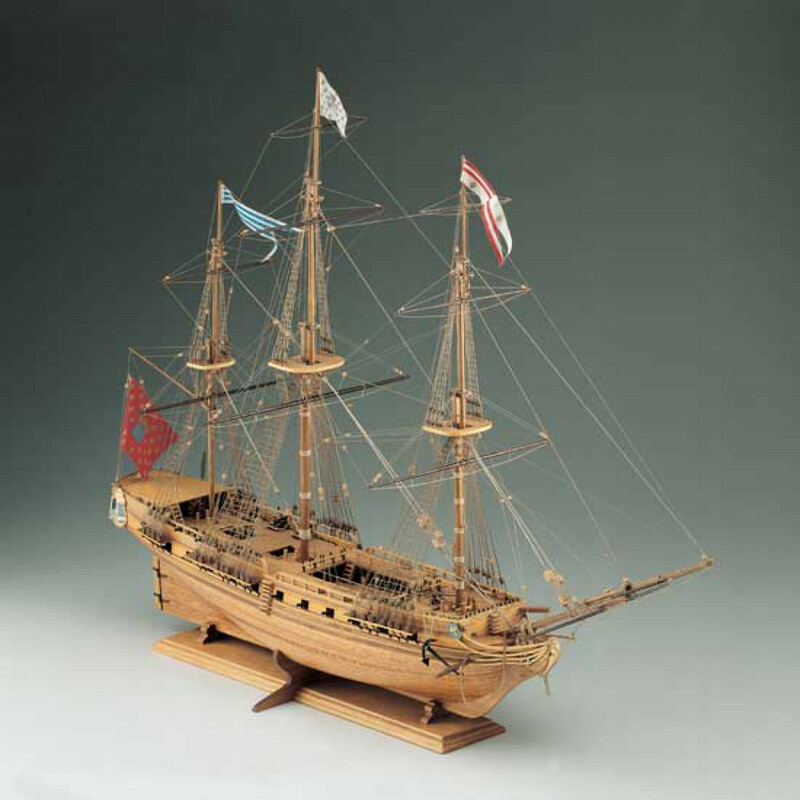 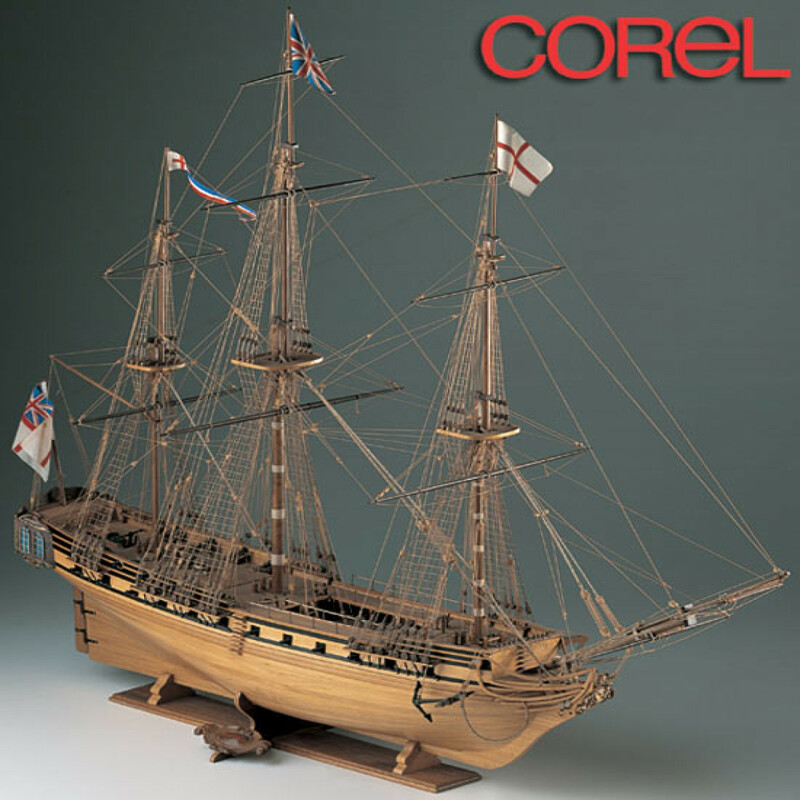 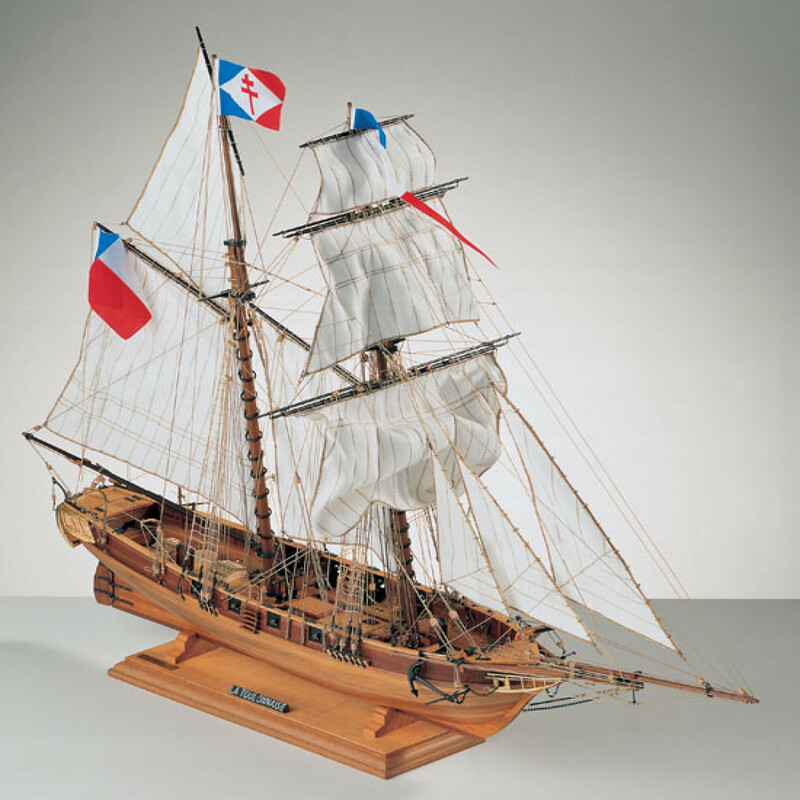 The Panart kit features the following: A double plank on frame hull construction, building plans with general details, English instructions, lost wax brass castings walnut or lime planking, wooden masts and spars, brass and walnut fittings, copper plates for cladding the hull, rigging cord and silk flag. 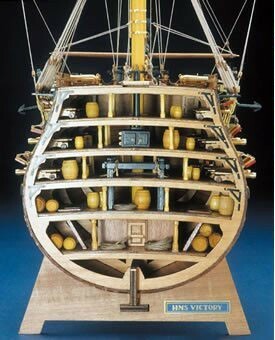 All sheet ply sections are laser cut for accuracy.